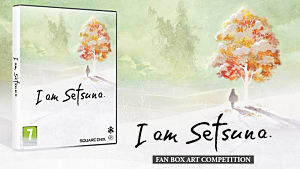 The game formerly known as Project Setsuna is releasing as I am Setsuna this summer for the West. 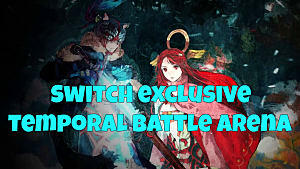 I am Setsuna was originally announced back in 2015 by Square Enix, with the formation of developer studio Tokyo RPG Factory (TRF). 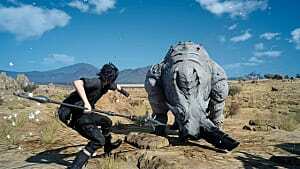 TRF was established for the purpose of creating new RPG IPs for the company -- Final Fantasy can't be the only one, right? 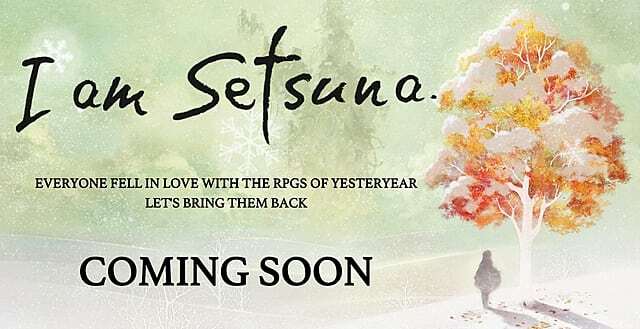 Setsuna will be releasing on the PlayStation 4 and PC via Steam. There is a Japanese PlayStation Vita version, but it's likely that the West won't be getting that version (sorry Vita fans). 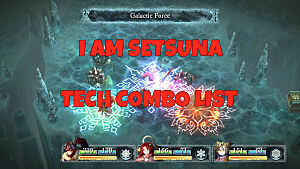 If you had the pleasure of playing games like Final Fantasy 1-6 and/or Chrono Trigger, then you probably have a good idea of what to expect from Setsuna. TRF is hoping to capture the luster of the JRPG golden age for a modern audience. Leading this task as director is Atsushi Hashimoto. 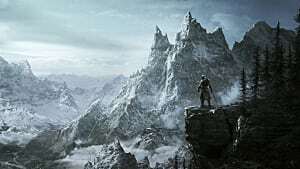 He has years of veteran experience working on multiple titles. 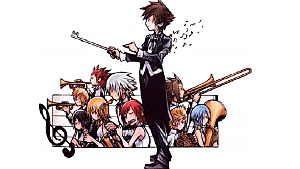 With his vision, the studio aims to apply modern technology and sensibilities to craft a new classic. 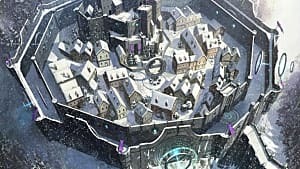 With a battle system like Chrono Trigger and taking narrative cues from what made JRPGs a blast years ago, Setsuna is looking to recapture that old charm and our hearts.